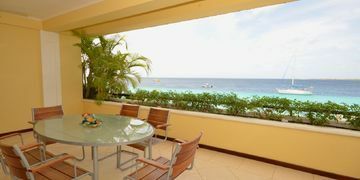 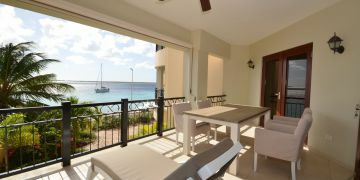 Are you planning to rent a home on Bonaire for your vacation? 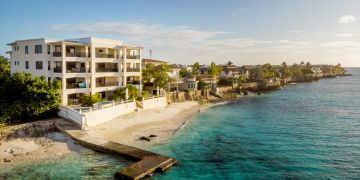 A short holiday in the sun or enjoying the summery temperatures during the cold winter months, Bonaire is a destination where you can turn to all year long. 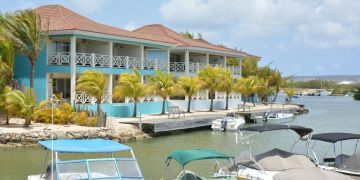 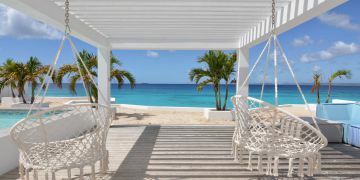 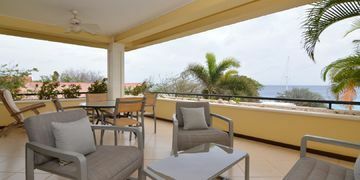 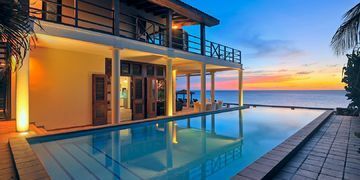 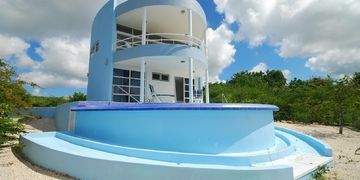 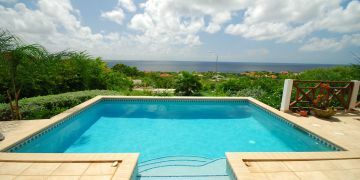 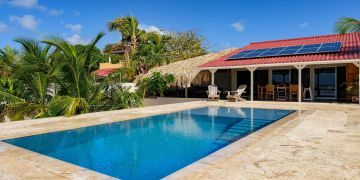 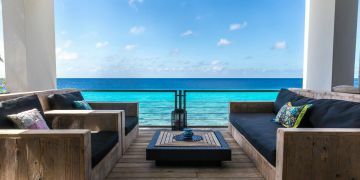 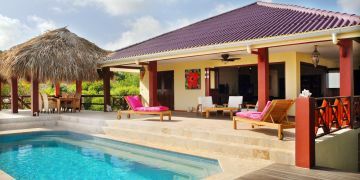 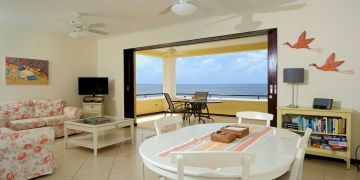 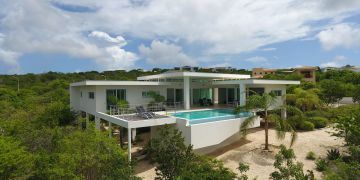 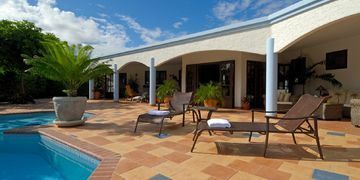 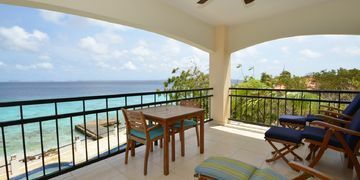 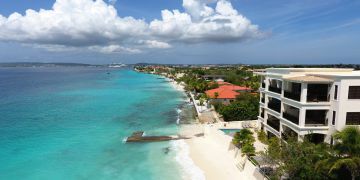 With the extensive real estate offer from Sunbelt Realty you are certain to rent a holiday home on Bonaire that connects to your needs. 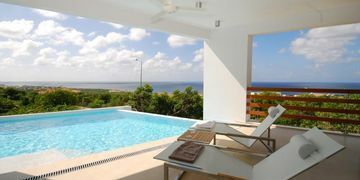 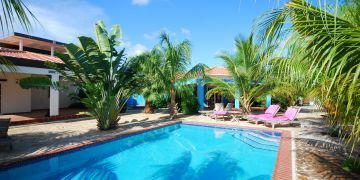 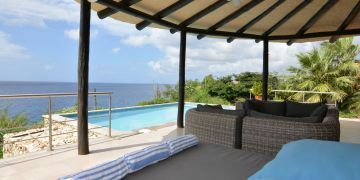 What kind of holiday homes and villas are for rent on Bonaire? 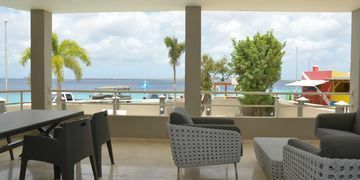 Bonaire is a popular destination for sun worshipers. 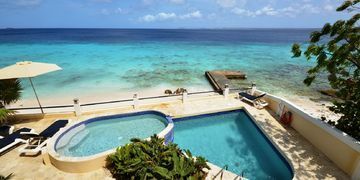 This tropical paradise is also known for its abundance of idyllic diving spots in the clear waters surrounding the island. 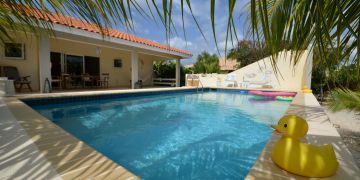 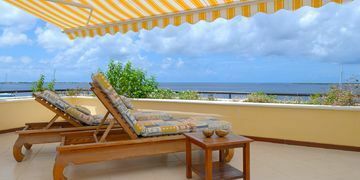 Total relaxation or a few active weeks, for every kind of vacation Sunbelt Realty is the absolute specialist when you want to rent a holiday home on Bonaire. 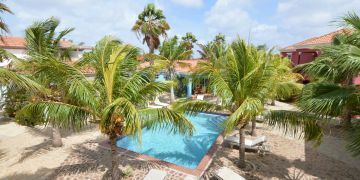 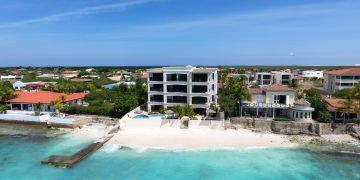 Whether it is a luxurious condo directly by the sea or a comfortable apartment from which you can easily explore the island, of all the real estate agents on Bonaire Sunbelt Realty has the biggest offering when it comes to rental homes and vacation apartments. 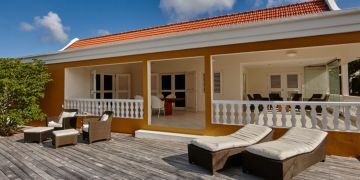 Where are the holiday homes situated on Bonaire? 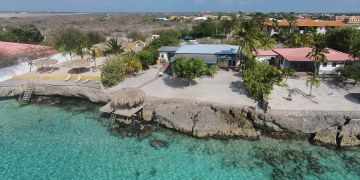 Almost all holiday homes that Sunbelt Realty has available as rentals are situated on the beautiful west coast of Bonaire. 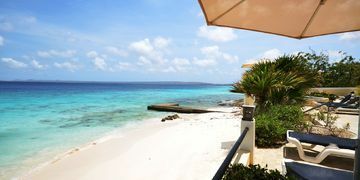 Because of the calm sea on this part of the island is probably the best spot to relax on the beach, ideal for an unwinding holiday. 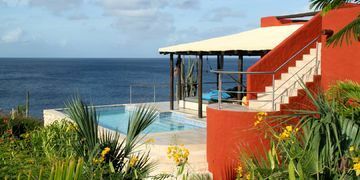 Are you coming to our ‘Divers Paradise’ for diving Sunbelt Realty’s holiday homes are the perfect base, as you’ll also find the most beautiful diving spots on the west side of the island. 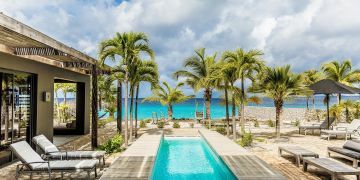 Nothing better than relaxing on the beach alternating with diving the most tropical diving locations on the world when you are on a well-deserved holiday! 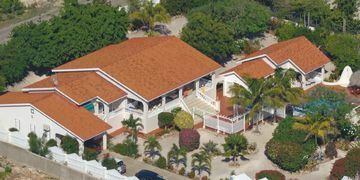 Take a look at all houses and contact the team if you’re interested in one of our rental homes. 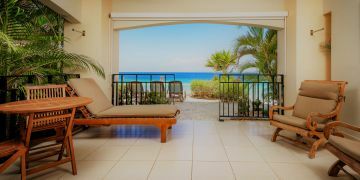 We are happy to help you on your way!